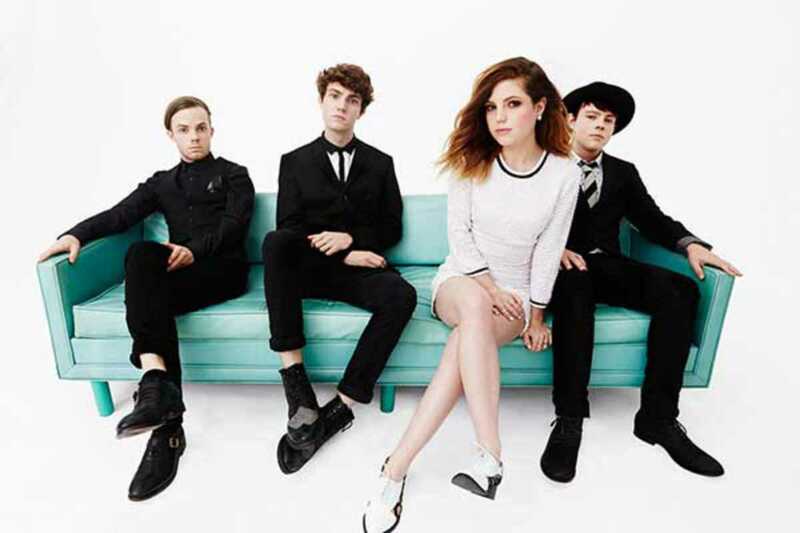 “I wish that I could be like the cool kids,” lament Echosmith in their now-ubiquitous single, “Cool Kids.” The sentiment may be ironic, but Jamie, Noah, Sydney and Graham Sierota have done just that since releasing their debut album Talking Dreams in 2013. Aged between just 16 and 22, these LA-based siblings write tunes that sound like the soundtrack to a West Coast teen movie: summery and poppy, with all the sparkle and shimmer of big city lights. The album was a sleeper hit, only really picking up speed last year; “Cool Kids” has since been hijacked by Glee and gone double-platinum in the US and Australia, branding them as rising stars of indie-pop. But while it’s certainly young, their music is a far cry from the usual chart fodder. Their self-penned tunes are slick and compelling, the lyrics thoughtful and creative. See them before they’re huge.